This tour will give you the chance to be a Dutchman or woman for one day! 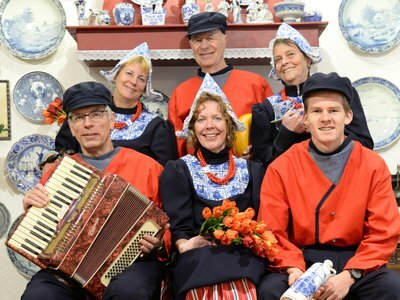 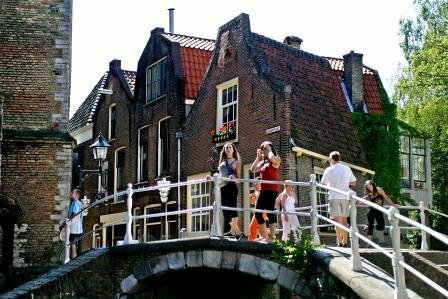 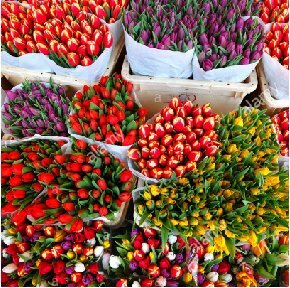 In 2 hours the guide will acquaint you with typical Dutch things, get a taste for typical delicacies, visit the famous Royal Delft Ceramic factory and the flower market. 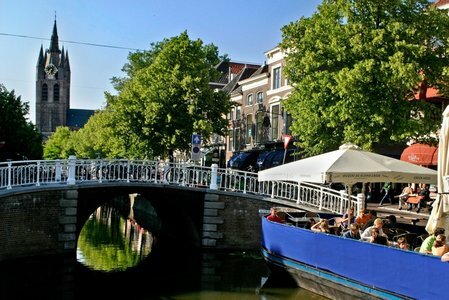 All this in one of the most beautiful and charming cities of the Netherlands.